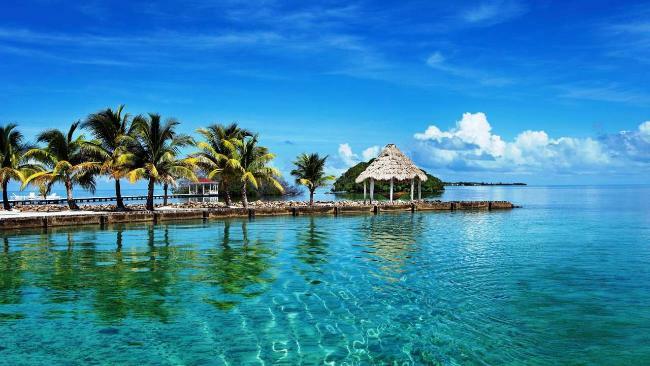 Ambergris Caye, Belize, April 9, 2016	(Newswire.com) - Blackadore Caye, a wild, unpopulated and unchanged island is now a very popular scenery World Wide for the vast reason that Oscar Winner Leonardo DiCarpio is dedicating his life as an environmental advocate in restoring the island's former beauty with the help of Delos and McLennan. This project is leading a new way in eco-tourism, development and green building and demonstrates that human development can be truly restorative and beneficial for the environment. Although, the award-winning actor and his pal McLennan plans for a luxurious escapade, the island’s infrastructures are well designed by some of the top biologist and ecologists who are studying the whole island from top to bottom with a goal which is to support and preserve the islands habitat and biodiversity during the mass construction that will be held by the famous Delos which is owned by Mr. Scialla. Delos has been very popular since they supported the "health-centric 66 East 11th Street"